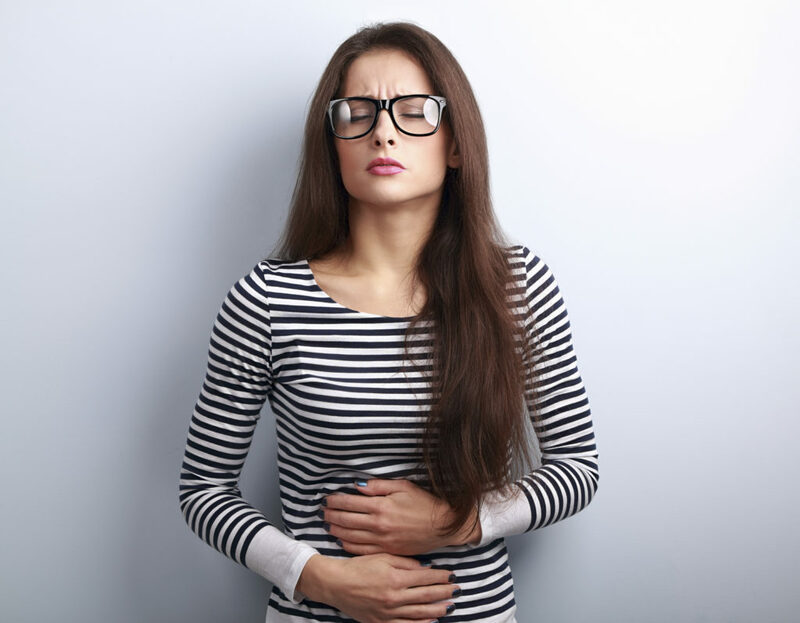 Bloating, Constipation, Diarrhea: Is It SIBO? These are all symptoms of small intestine bacterial overgrowth, which we call SIBO (see-bo). 16.8% of the population in the United States have SIBO, which is a lot of us! In addition, 84% of people with irritable bowel syndrome (IBS) happen to also have SIBO. We Functional Medicine clinicians discover that SIBO frequently causes IBS. 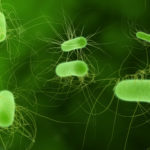 Unfortunately, this SIBO connection to IBS tends to slip through the cracks in conventional medicine. Although many clinicians know about SIBO, the general population is in the dark about this common condition. I recently attended a conference for SIBO specialists, therefore I’m excited to educate more lay people about it. I soaked up the latest information, and my wheels are spinning. In addition, I’m inspired because a plethora of my patients, as well as friends and family members either have SIBO symptoms, or test positive for SIBO. It’s rampant! I deliver this series in digestible snippets. The entire series is a guide to SIBO signs, symptoms, testing, treatment, and relapse prevention. Digestive symptoms: belching, reflux, gas, bloating, diarrhea, constipation, and indigestion. High cholesterol, specifically high LDL. Low iron or ferritin, which don’t go up with supplementation. With any of these symptoms, I want to investigate SIBO as a cause. If you have any of these conditions, and want to learn more about SIBO as a possible cause, please read the next post in this series. Please post your comments and questions below! SIBO – What Is It? 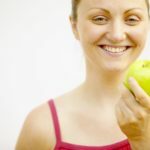 Great post on SIBO. Do you have any treatment strategies for patients with hydrogen sulfide sibo? I have found that is one of the trickiest cases to treat and it is still relatively unknown. Also, what is the best type of body work to get done if someone has motility problems. Does acupuncture, message therapy, or anything related have a good effect for people struggling with this problem? It seems like this condition is very challenging to treat and requires a lot of personalization and experimentation. http://www.proteabiopharma.com/. Also, garlic tends to not work, and sulphur foods are best avoided. There’s often a fungal correlation, and sometimes mercury. Hope this helps! 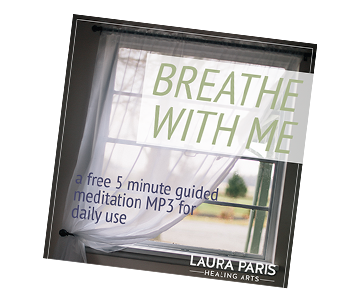 Laura's 5 minute guided breathing meditation, and her newsletter. We will never share your e-mail. EVER.